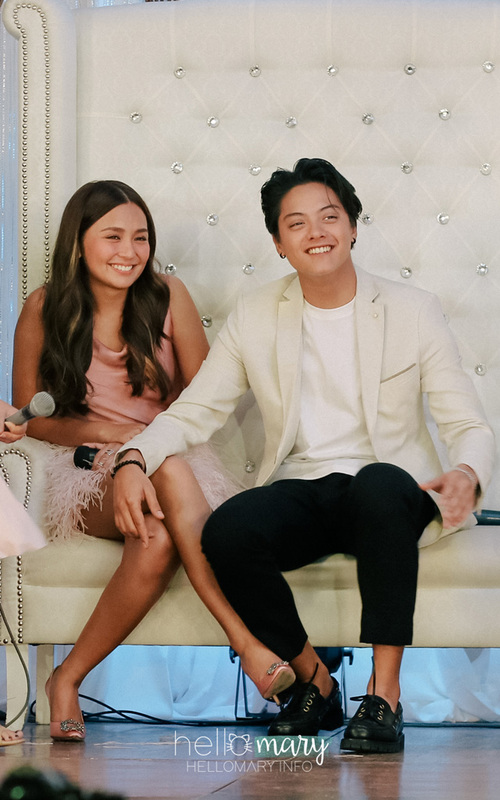 Photos from yesterday's Can't Help Falling In Love Media Conference! Kristel Fulgar plays Viel, Gab's best friend. Janus del Prado plays William, and Matteo Guidicelli plays Jason, Gab's fiance. Group photos! Wasn't able to take pictures of Kath, DJ, and Direk Mae's red-carpet walk but I had a video in my IG stories! 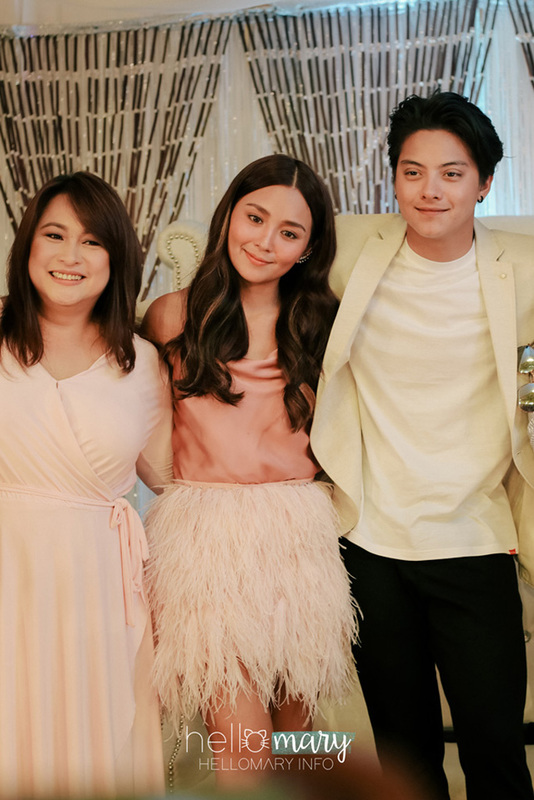 Also, had to include the third photo kahit na blurry kasi ang cute ni Kath! Photos on the left below are a little grainy cause I had to zoom in, but photos on the right are waaaay better! I was quite focused on the live streaming (first time to stream with a set-up on location!) so I didn't get to take much photos. 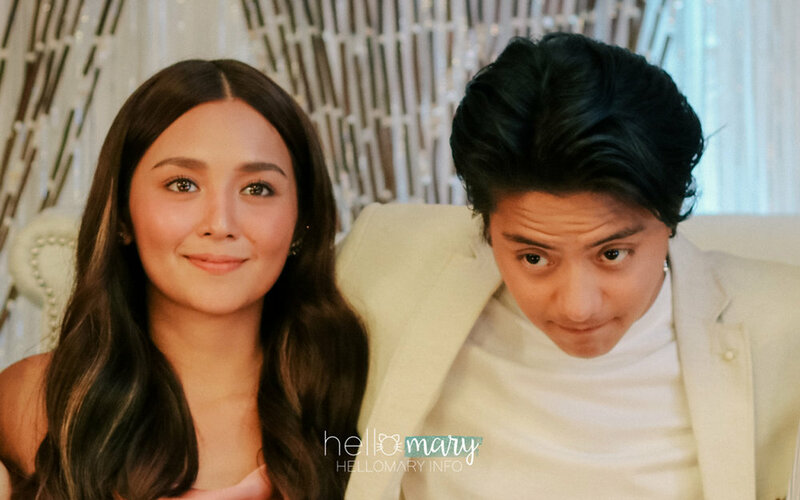 I super loved the look and feel of the media conference, para talagang wedding reception of the two! Kakilig! Alright, that's all of it! There are a LOT more things lined up for Can't Help Falling In Love so expect more photo dumps in the coming days!